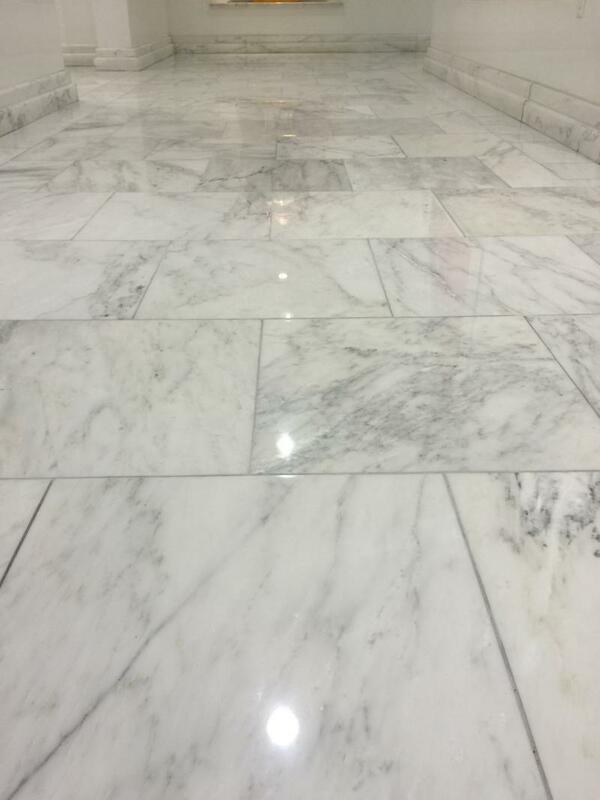 STONE CARE RESTORATION & MAINTENANCE - FOR MARBLE AND NATURAL RESTORATION AND PROFESSIONAL POLISH﻿ We stand out by our performance. Our reputation for the quality workmanship and competitive prices. 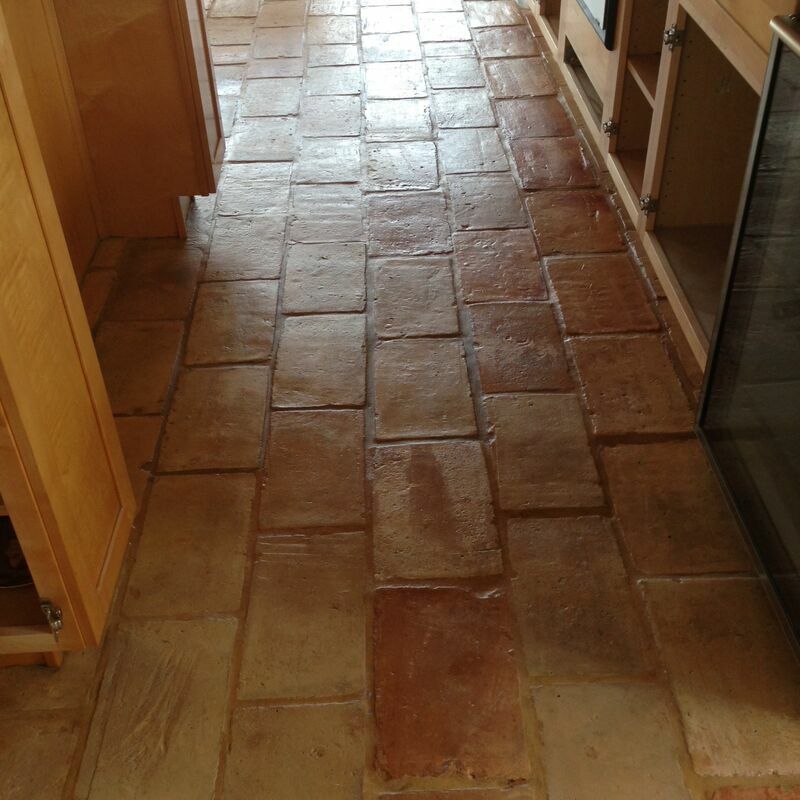 Stone Care Restoration & Maintenance is a well known Company leader in the stone restoration and maintenance industry. With a long list of satisfied customers. We are State licensed and fully insured company that complies with California State Laws. We take care when handling the smallest detail to ensure Quality and Satisfaction. We are State licensed and fully insured company, complies with California State Laws. We stand out by our performance. Our reputation for the quality workmanship and competitive prices. 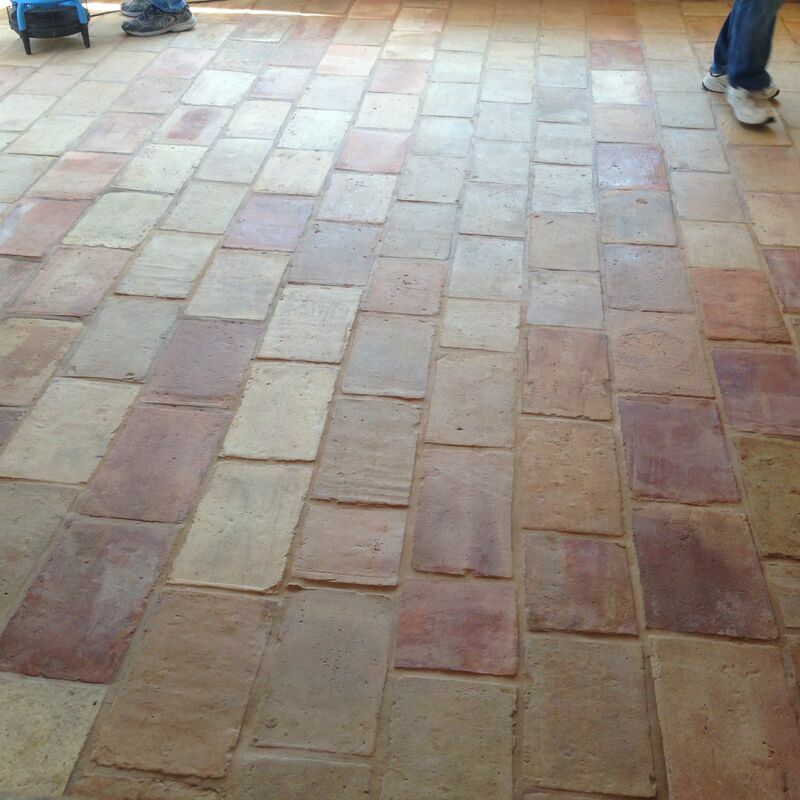 Stone Care Restoration & Maintenance is a well known Company leader in the stone restoration and maintenance industry. With a long list of satisfied customers. We are State licensed and fully insured company that complies with California State Laws. We take care when handling the smallest detail to ensure Quality and Satisfaction. 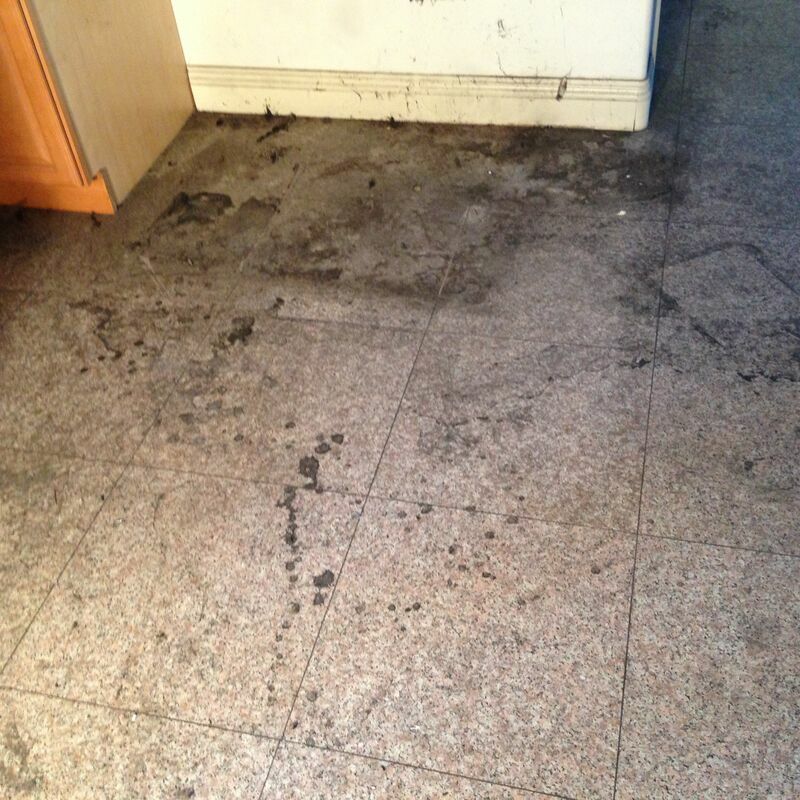 Cleaning: Machine cleaning performed with a professional cleaning product. Repairs: In general repairs include color matching epoxy to fill cracks, hole or chips. If you have further question ask us for more information on what we can repair. Etching is a chemical reaction that occurs when acid -based such as; alcohol, lemon juice, orange juice, and wine come into contact with a polished marble, travertine,and limestone it automatically removes it finish, even if it sealed. 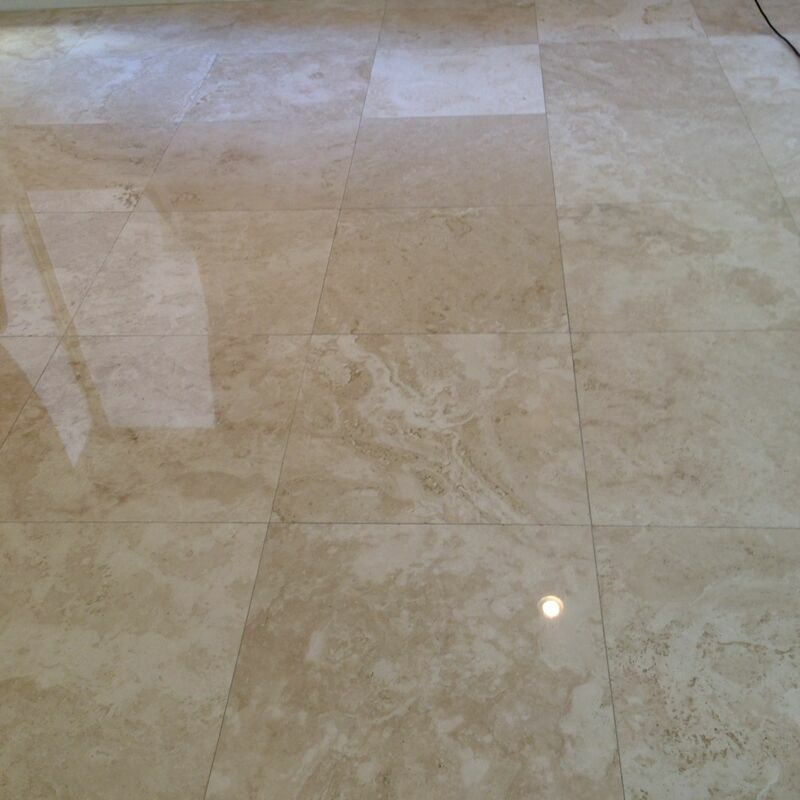 Different natural stones require different procedures in order to restore them to it natural finish. Diamond Abrasive Grinding the process where the floor is grinded down with a rotary machine with attached diamond pads. Diamond Grinding it is a professional way to reduce or remove the lippage. 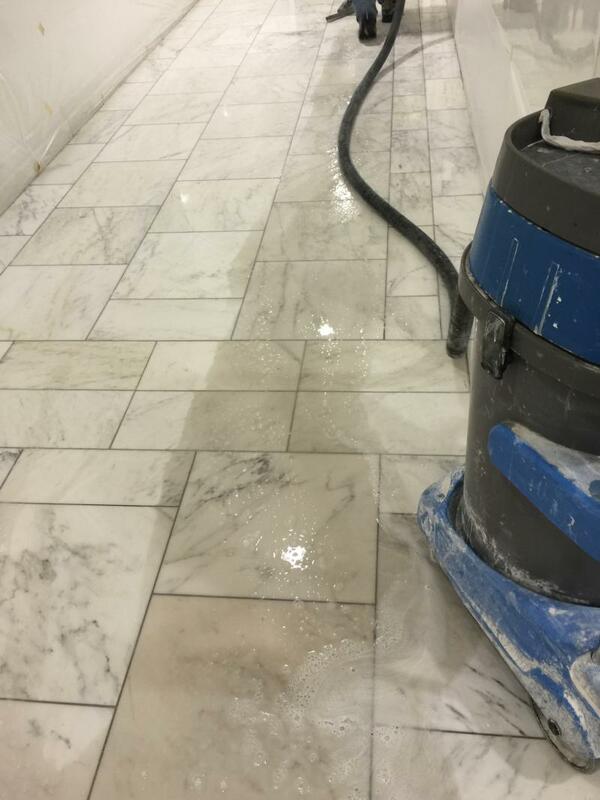 The first step in the diamond grinding processing to remove this lipase so that the floor can be completely even and flat at a grout line. Honing: It is a wet process that is done with a sanding disks, diamond disk or honing powder, in order to reduce or remove etches or scratches. This is basically a polished finish without the shine reflection. Honed finished is highly recommended in high traffic areas, since it it resistance to wear and scratches. Removing lippage it is uneven tile being higher than it adjacent tile. 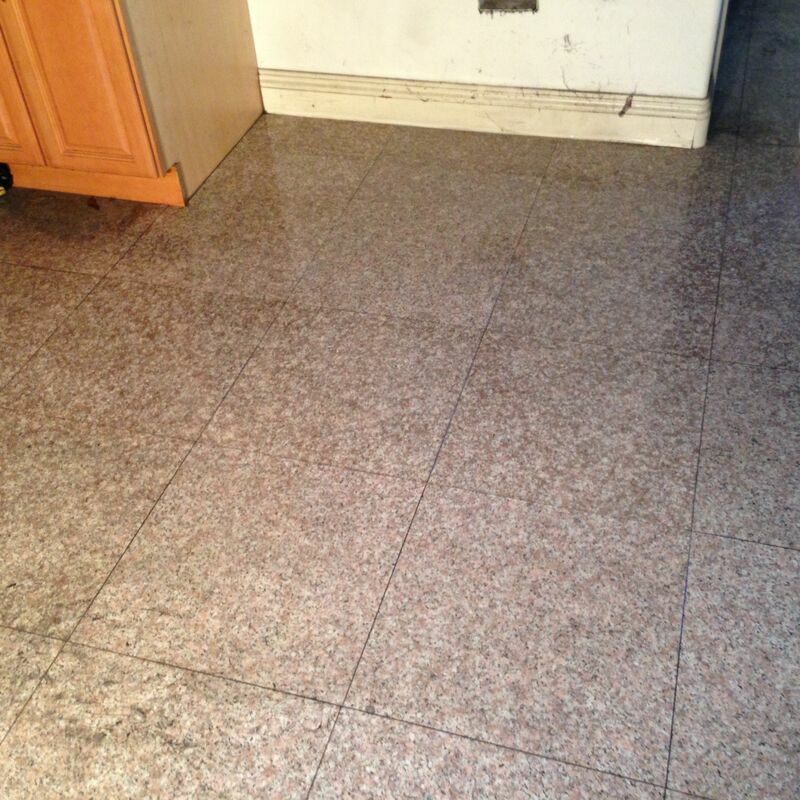 The first step would be diamond grinding to remove the slippage so the floor can be completely even and flat adjacent to the grout lines. Diamond Polishing a very fine grade until it polished is achieved to be completed this would removed scratches. Polished Finish it is a very high reflection. This takes a a process on the stone. It must go through a refinishing process using diamond abrasives that ranges in abrasive levels. This is also known as honing. The stone shine comes from it natural reflection. Travertine can be filled or unfilled voids : Travertine is naturally comes with voids with a rustic look, but unfilled voids tend to collect dirt more easily or you may choice for filled voids for a smoother look and a more practical floor setting. Fissures are natural crack on granite stone. Fissure are natural hairline cracks that range from several inches, but does not compromise the integrity of the natural stone. Fissure is caused by heating or cooling of the stone. Sealing is highly recommended at least once of twice a year depending the porosity of the stone and care. 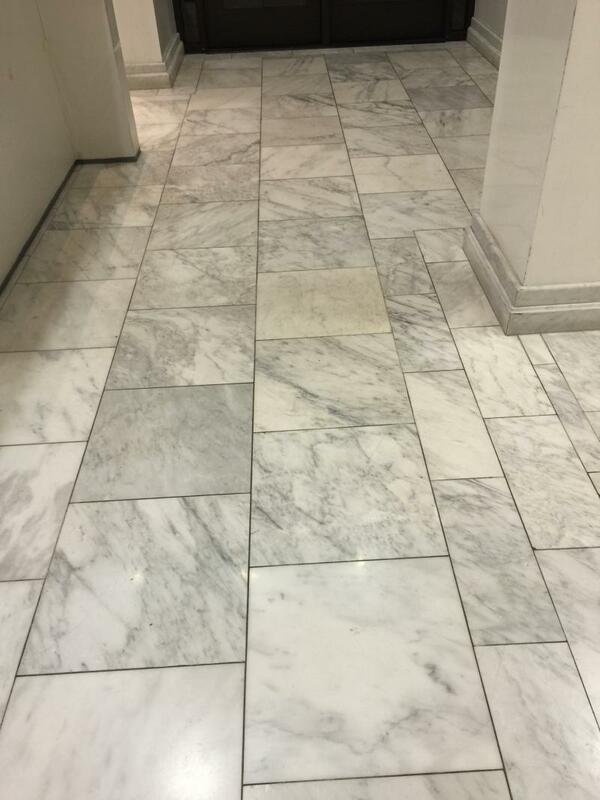 Floor Cleaning- Deep cleaning of a natural stone: Marble, Granite, Terrazzo, Limestones to remove build-up and surface contaminants resulting to a much more cleaner form. Natural Stone Sealing-Restricts old, water, and dirt from entering into the stone. 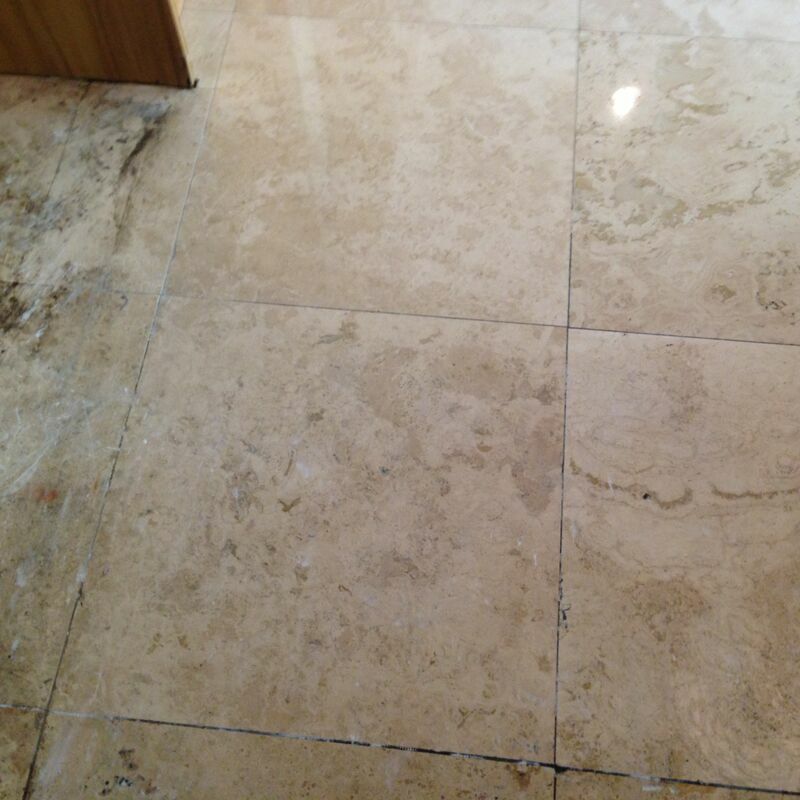 Sealing natural stone is one to the most important ways to prevent permanent stains and discoloration. Floor Stripping- strip floors of waxes, sealers, and adhesives of all sorts. Maintenance- Preserve the beauty of your natural stone. We seal both new floors and existing floors. Copyright @2009 STONE CARE RESTORATION & MAINTENANCE. All rights reserved.